For 3 generations the Casella family has been making wine at their winery in the small town of Yenda, situated in South Eastern Australia. 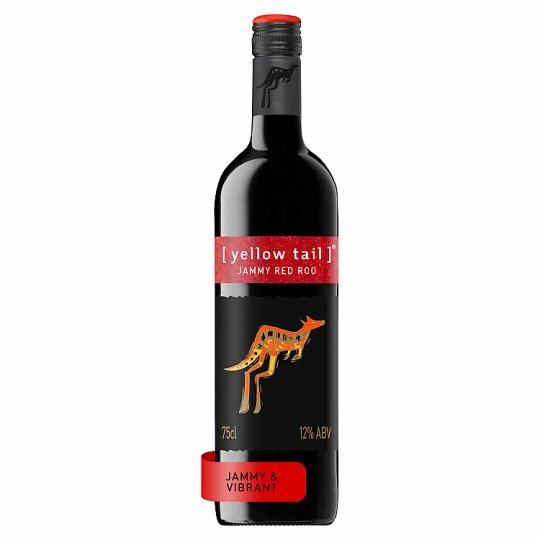 It is here that [yellow tail] is created with a simple purpose in mind; to make great wine that everyone can enjoy. [Yellow tail] is everything a great wine should be. It's approachable, fresh, flavoursome and has a personality all its own.